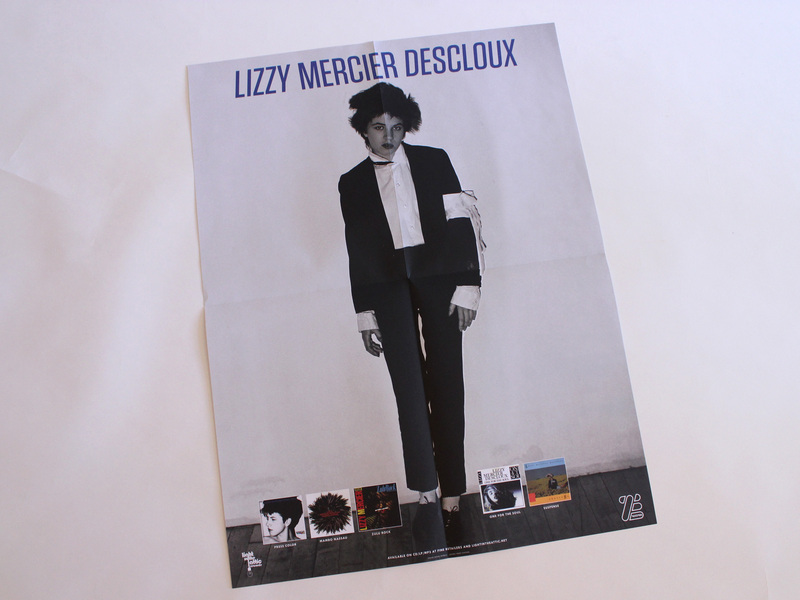 Lizzy Mercier Descloux may have come of age in Paris, but was in New York’s Lower East Side that she really came alive. 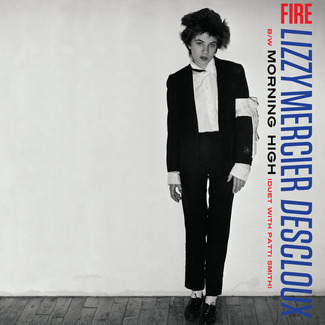 The French punk pioneer, a friend of Patti Smith and Richard Hell, moved to New York in 1977 and soon immersed herself in avant-garde poetry, performance art, and punk music. 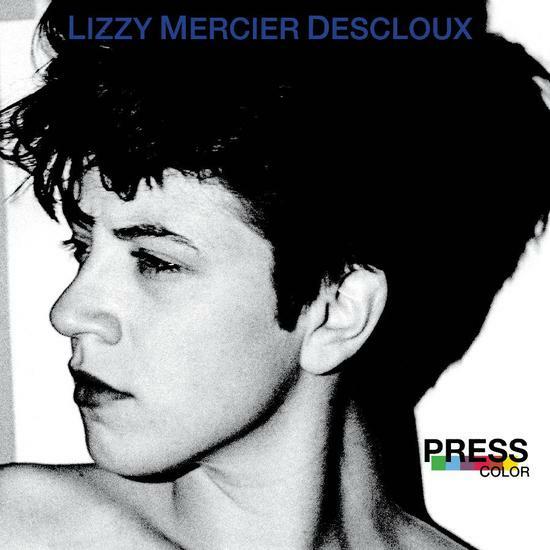 Closely associated with the founders of ZE Records (home to Was (Not Was) and Kid Creole & The Coconuts), Descloux released her debut album, Press Color, in 1979, revealing a punk-funk sound that positioned her as the French answer to the UK group The Slits or New York’s own ESG. 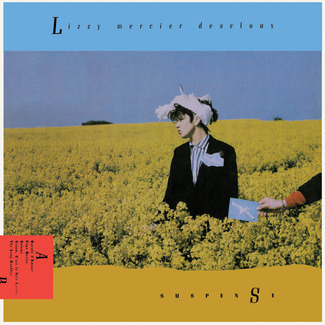 Just as The Slits gave “I Heard It Through The Grapevine” a makeover fit for warehouse parties on their celebrated Cut LP, Descloux’s album revealed a penchant for the unexpected cover version too. It kicks off with a brilliantly rhythmic take on The Crazy World Of Arthur Brown’s Fire–a hit, like Marvin Gaye’s in 1968. There’s also a version of Lalo Schifrin’s theme from Mission Impossible that appears to predate the breakbeat scene by a good twenty years. Elsewhere, we hear echoes of Serge Gainsbourg’s Afrobeat-influenced work, Blondie’s disco-inflected punk, and Talking Heads’ world music-inspired art pop. Backed by guitarists/bassists D.J. 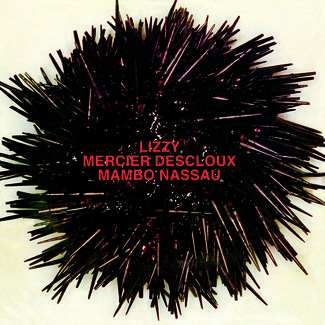 Barnes and Erik Elliasson plus drummer Jimmy Young, Descloux creates a naïve musical world in which rhythm is everything—not a byproduct of the song but the reason for its existence. It’s neither played nor sung with any great skill, but it has feel and character in spades and a looseness that’s all too rarely achieved. 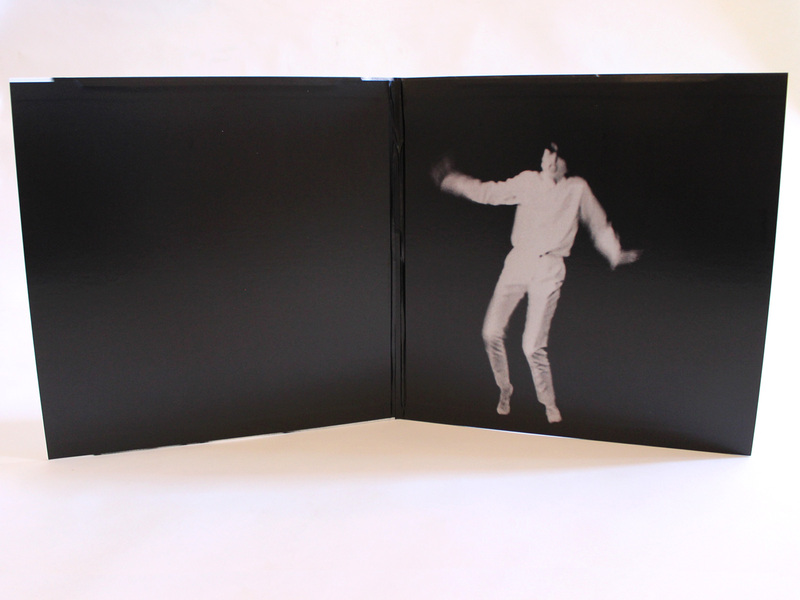 Of course, an artist with song titles including “Tumor" (a cover of “Fever" with amended lyrics) and “Herpes Simplex” is never a shoo-in for mainstream acceptance, and like many a No Wave classic, the album sold little. 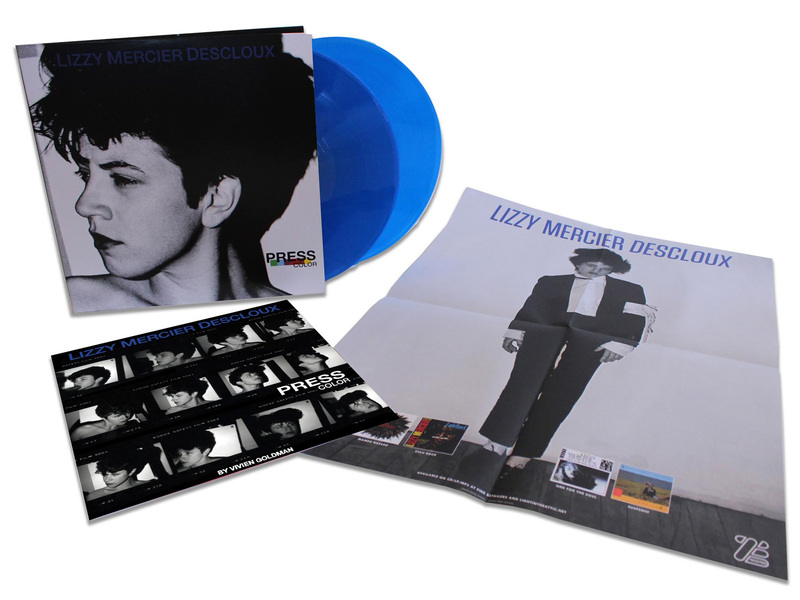 Now regarded as a cult classic, this Light In The Attic reissue is presented in an extended 18-track edition, collecting much of Descloux’s work, including “Morning High,” recorded with Patti Smith. 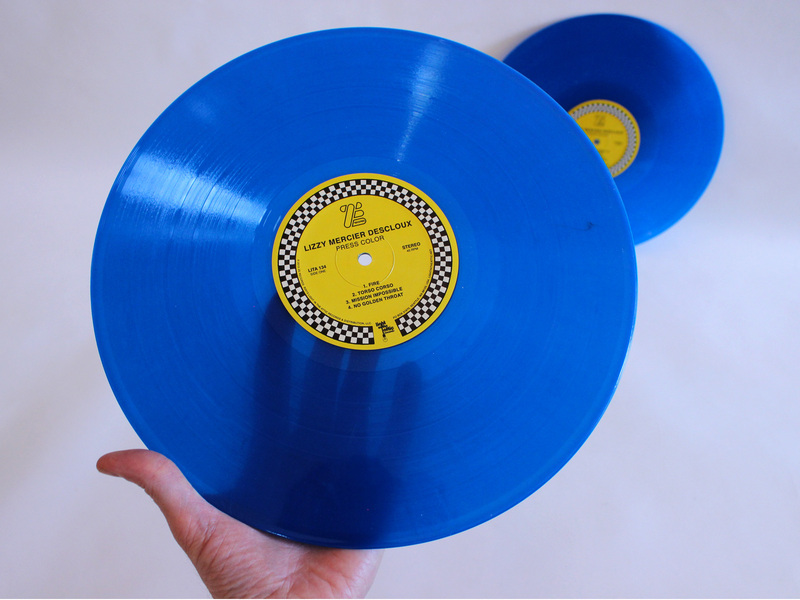 Descloux returned to Paris upon scoring a contract with CBS and soon found herself travelling to Africa to research the Afrobeat sound experimented with–from afar–on Press Color. 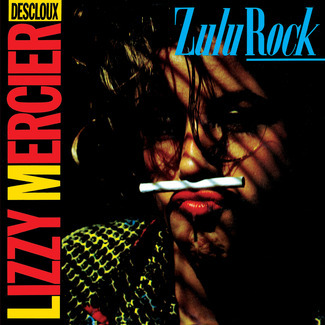 The hit single “Mais où Sont Passées les Gazelles?” and album Zulu Rock followed. 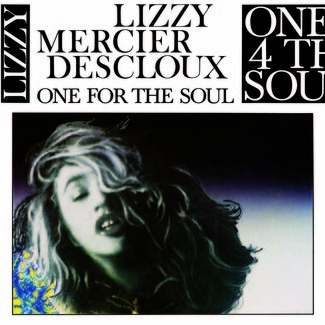 By the 1990s, Descloux had turned her back on music in favor of painting and writing, which she continued until her death in 2004. Her playful spirit lives on in this LP.